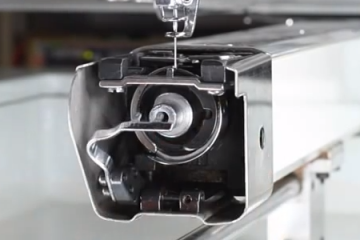 If thread does not run freely by hand, then the machine will have difficulties, no matter how well the last tech tuned the mechanical timing below. 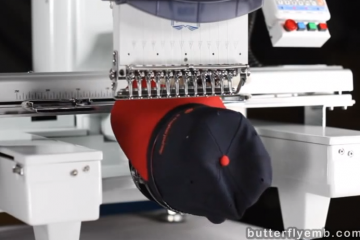 Reduce thread breaks by checking the feed: A tutorial for the single-head and multi-head Butterfly Embroidery Machine, but applicable to all embroidery machines. The latest multi-head, shown here, is identical to the single-head Butterfly. 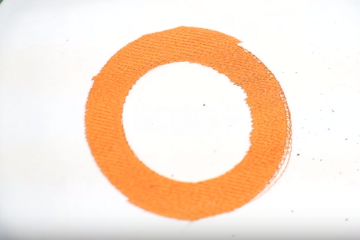 This video shows how to balance tension coming from the upper thread feed of your commercial embroidery machine, for all needles, before your first sew or after changing thread cones.